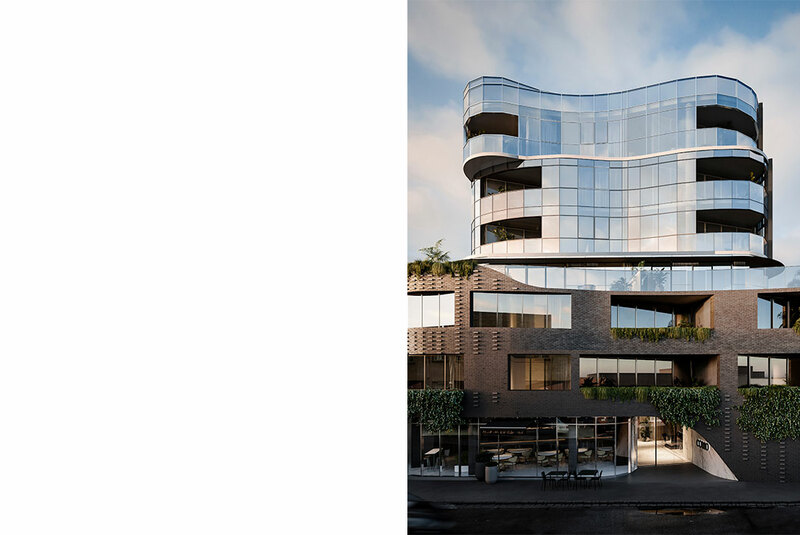 No 1 Como is the realisation of 34 refined residences befitting their location in the leafy Melbourne suburb of Malvern. Working collaboratively with project architect Telha Clarke, Studio Tate resolved a difficult floorplate with characteristic intelligence. 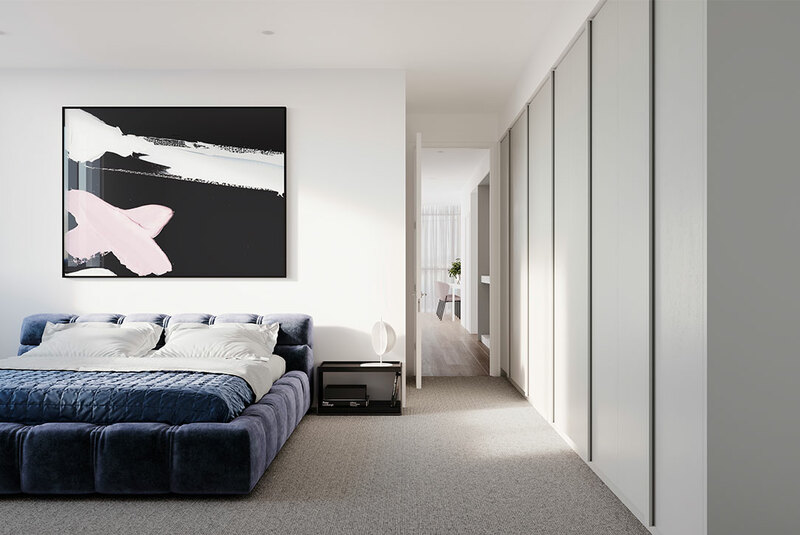 This engaged and responsive approach maximised liveable space across the breadth of two and three bedroom apartments, with future occupants central to each decision. 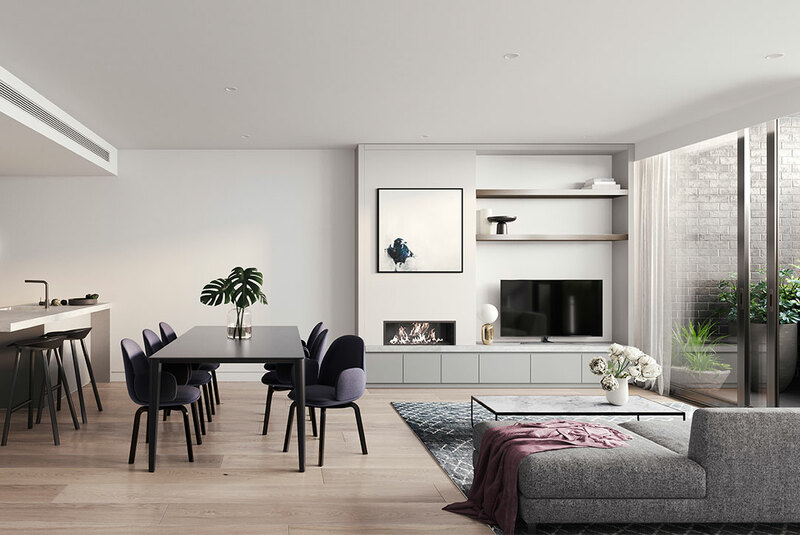 Offering purchasers the ability for personalisation through the choice of a light or dark colour scheme, the studio was inspired by motifs of brick, masonry and glass. 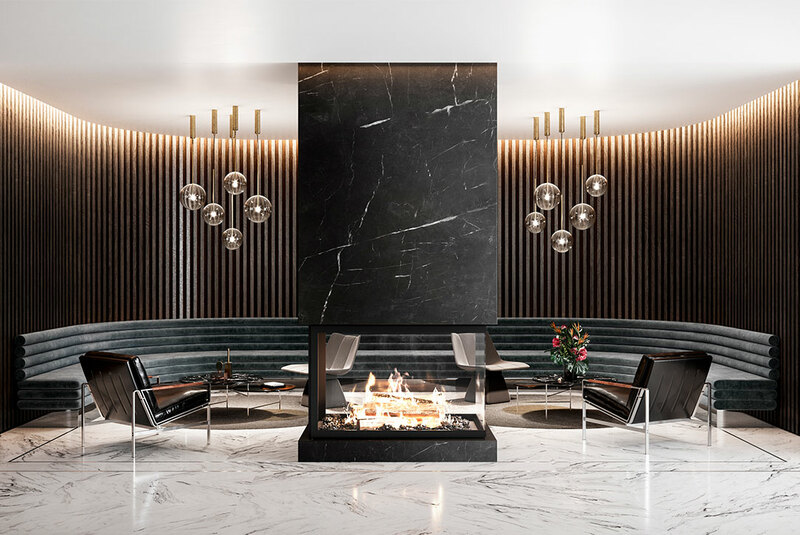 Natural stone, 2pac finishes and timber floorboards were chosen for their warmth and robustness, while metal detailing and fluted glass offer a sense of reflectivity and consideration for detail. 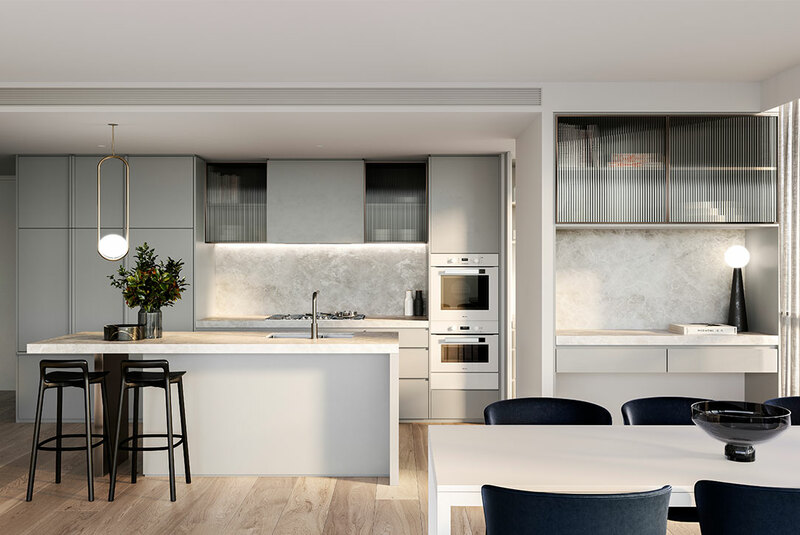 Heralding apartment living for the modern day, No 1 Como offers luxurious amenity that the market has come to expect, with butler’s pantries, freestanding fireplaces and built-in joinery indicative of this uncompromising approach. 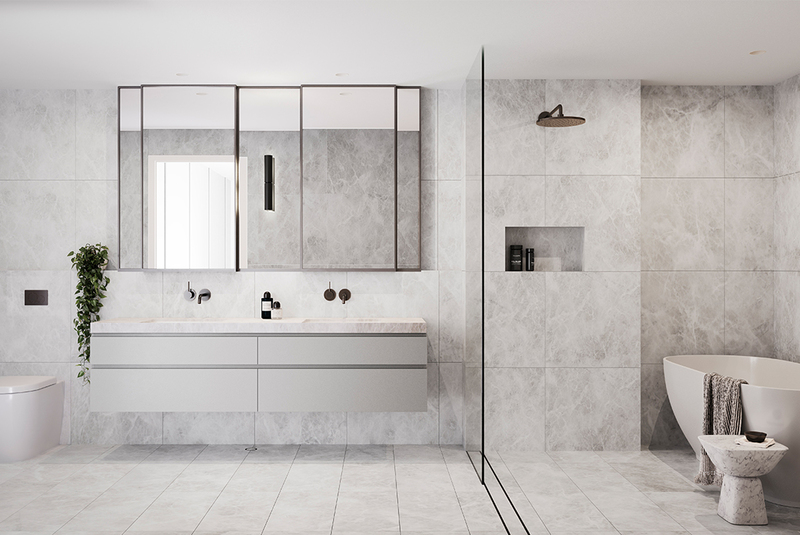 This sense of luxury is enhanced in the master ensuite with double vanities, integrated storage, a freestanding bath and tapware in iron bronze; life’s little luxuries that enhance the everyday and will ensure occupants of No 1 Como respond to their environment as Studio Tate intended.